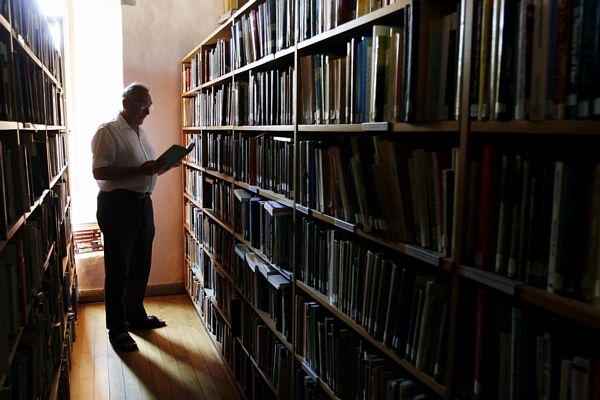 The Book Distribution Office of the Shrine of Saint Jude provides resources to customers in Britain and throughout the world. We welcome enquiries from individual purchasers as well as from retailers/distributors who benefit from the usual trade discounts. Books are distributed by staff of the National Shrine of Saint Jude. All titles held by Saint Albert's Press can be ordered from the Distribution Office or via the online shop. To place a book order or to make an enquiry, please contact our Shrine Office who will be happy to advise you on book prices and shipping costs without obligation. We work office hours Monday to Friday. Orders over £30.00 are generally shipped free to one location within the United Kingdom. We charge postage on all international shipments, but endeavour to keep costs to a minimum. At present we can only process payment by cheque or banker's draft made payable to Carmelite Charitable Trust, or by electronic transfer. Payment in currencies other than Sterling or Euro may be subject to a negotiation fee. Payment by credit card is possible if you order via our online shop or by calling 01795 539 214. The Editor of many of the books on offer is Johan Bergström-Allen (pictured right), a member of the Carmelite Third Order (Secular), who adminsters the Carmelite Communications & Outreach Office in York. 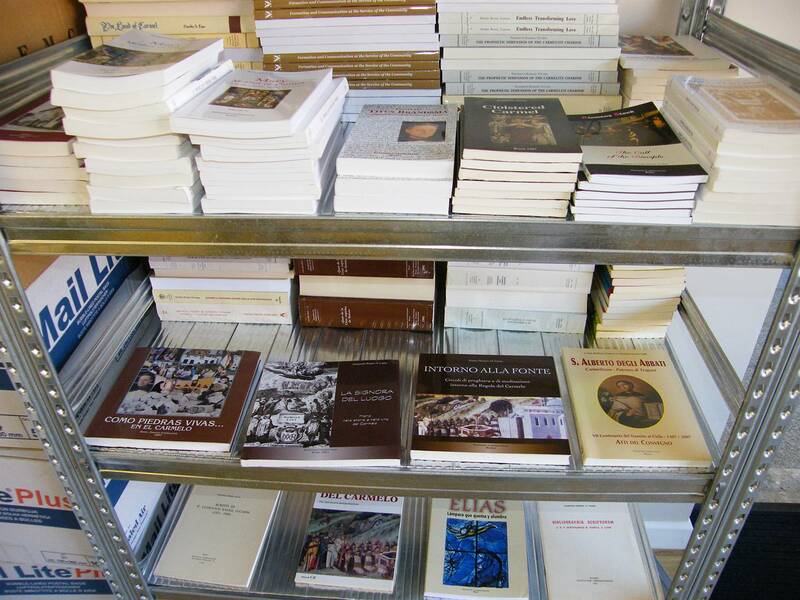 A number of our publications can be purchased from the The Friars Book and Gift Shop at Aylesford Priory, and from the Carmelite Book Service run by the Discalced Carmelite Friars in Oxford. Various Carmelite and other Christian bookshops stock our titles in Britain and worldwide. The Book and Gift Shop at Aylesford Priory, Kent.